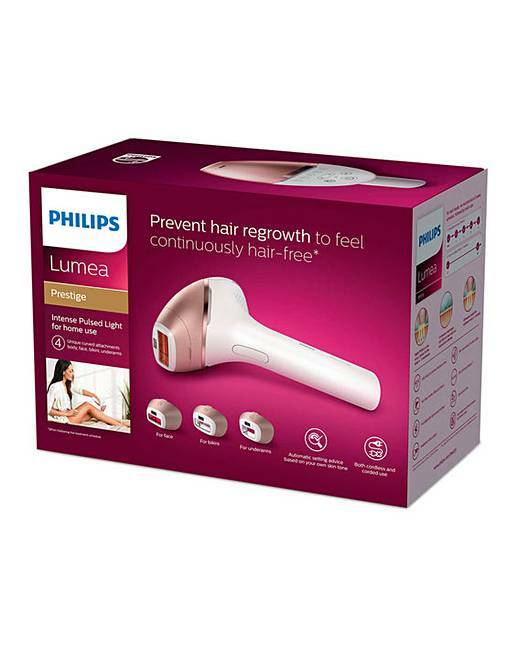 Philips Lumea Prestige+ IPL Hair Removal System uses an innovative light based technology called Intense Pulsed Light (IPL) to break the cycle of hair regrowth. Gentle pulses of light are applied at the root and, after several treatments, hair is prevented from growing back. 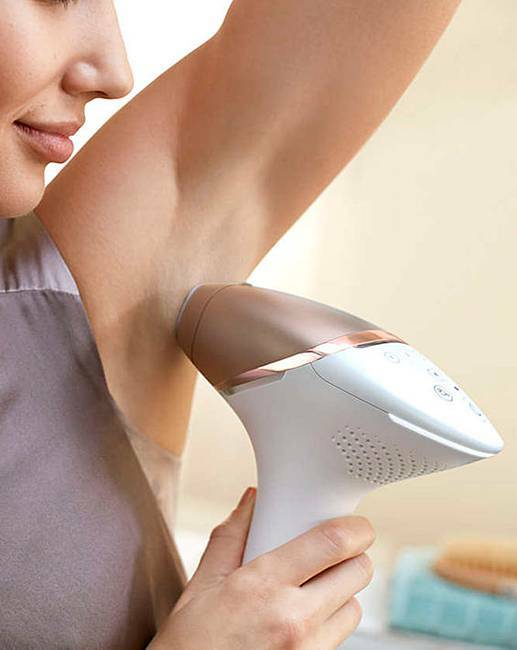 Philips Lumea, derived from salon professional IPL technology, makes it possible to remove hair safely, effectively and easily at home. 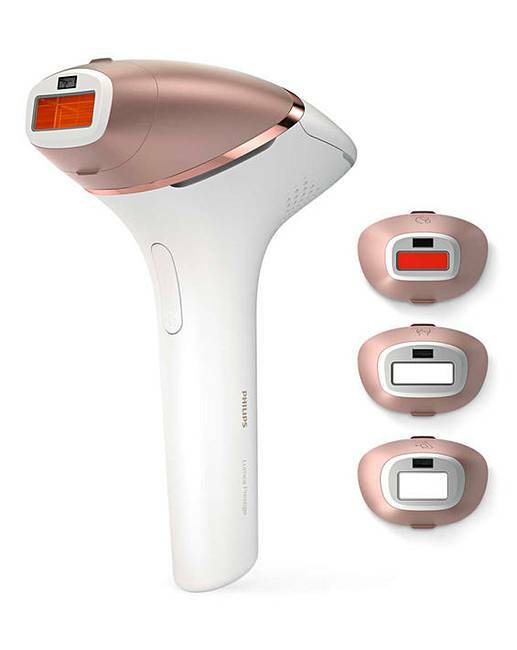 Philips Lumea Prestige is the culmination of 14 years of research and development in collaboration with some of the leading dermatologists. 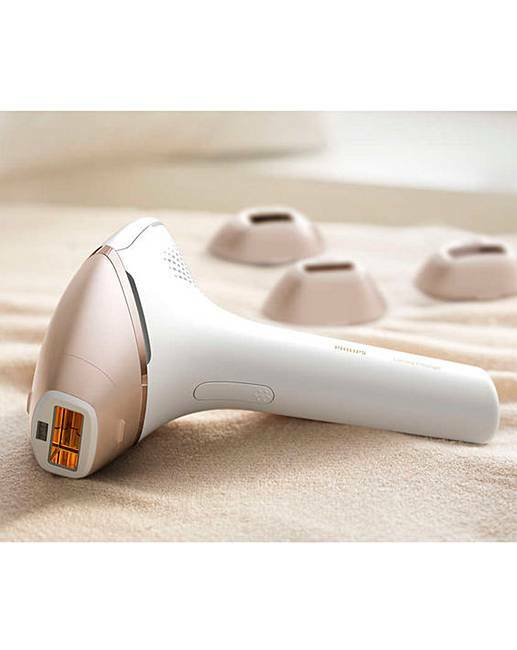 Inspired by the uniqueness of each body area, Philips Lumea Prestige features specifically designed attachments to best suit the needs of the different body areas. The attachments are shaped for optimal skin contact and effectiveness, with bespoke window sizes and filters for ultimate precision. 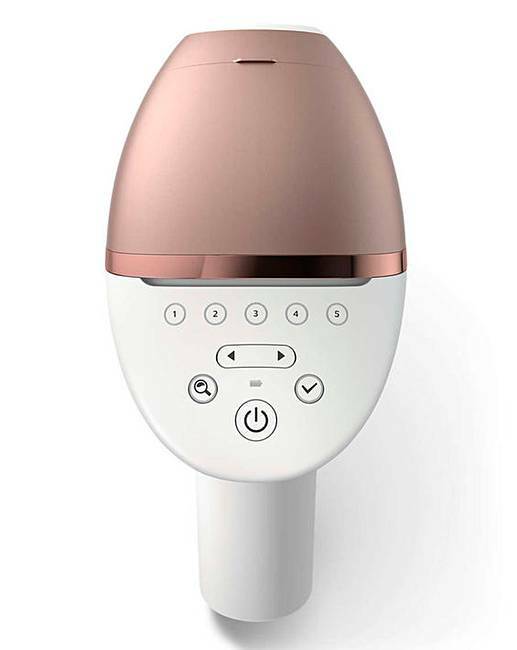 The large, curved body attachment offers fast and effective treatment on larger areas (8.5 minutes to treat lower legs), while the small face attachment provides gentle and precise treatment for the upper lip, chin and jawline. The bikini and underarm attachments are specially curved to match those delicate areas and ensure maximum comfort and effectiveness. Enjoy up to 8 weeks of smooth, hair-free skin, as chosen by over one million women. Up to 92% hair reduction in just 3 treatments. 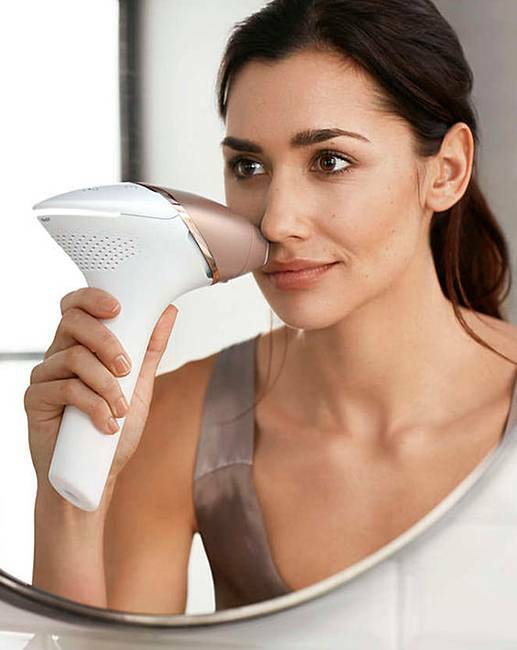 The world's first IPL with curved attachments for each body area - 4 attachments for body, face, bikini and underarms. 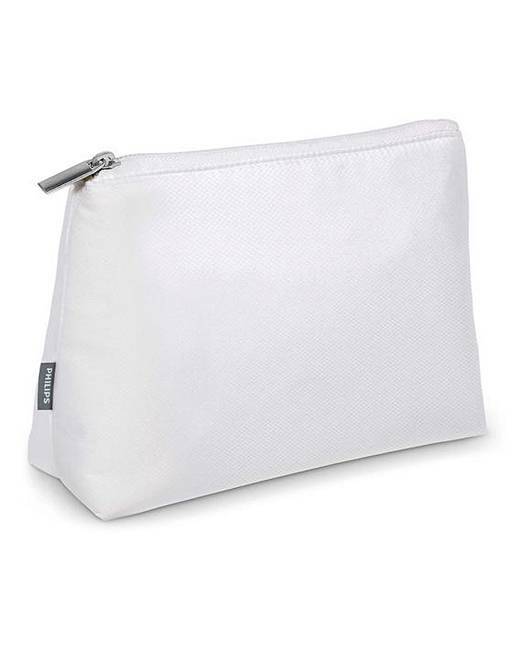 The SmartSkin sensor advises the best setting for your skin tone, helping you to achieve optimal results.